hd00:12Shiloh Ranch Regional Park, California - The wild turkey (Meleagris gallopavo) is an upland ground bird native to North America and is the heaviest member of the diverse Galliformes. 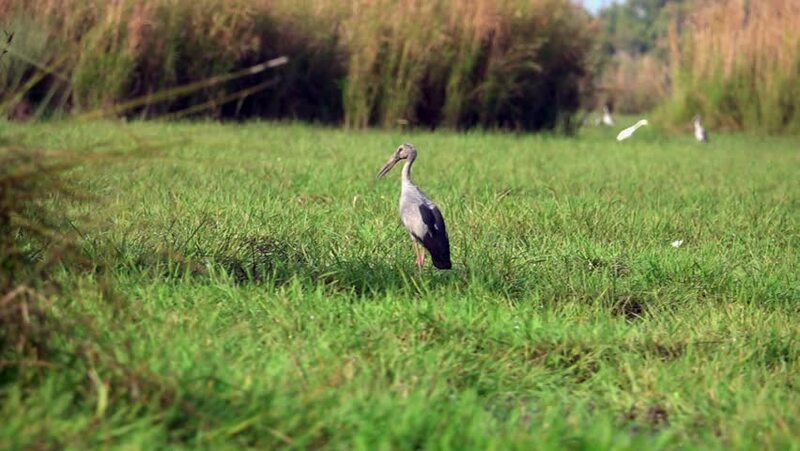 4k00:10Stork Standing and Walking on Field Wide Shot Wild Nature Close-up shot 4K Video Background. hd00:59Hermit Ibis (Geronticus Eremita, Bald Ibis, Waldrapp, Northern Bald or Ibis Eremita) high definition video in Slow Motion. FullHD video shooted during migration from Austria to Orbetello Tuscany. hd00:51Shiloh Ranch Regional Park, California - The wild turkey (Meleagris gallopavo) is an upland ground bird native to North America and is the heaviest member of the diverse Galliformes.